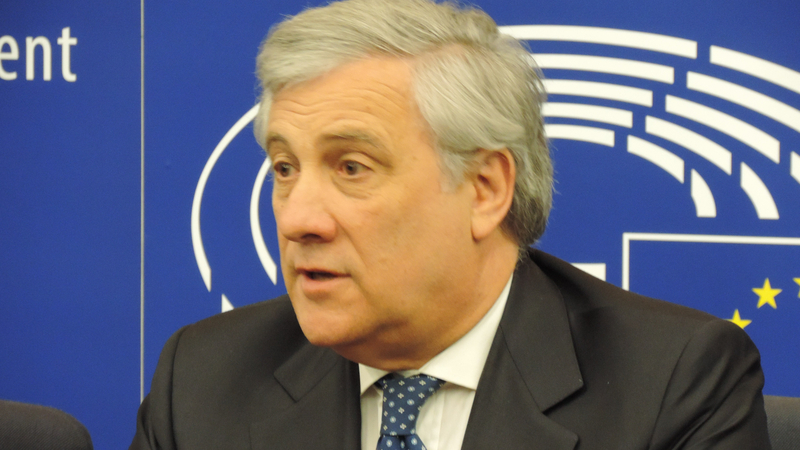 The promotion of the former EU Industry top civil servant Antonio Tajani (Italy, EPP) from Barroso’s Commission to the position of the European Parliament president, once again demonstrates the failure of the institution to renew. The civil servants becoming politicians and politicians styled into mandarins, surfing freely between Schuman and Luxembourg squares, just hanging backdrop of the official photos, do not inspire confidence of the EU citizens, trying to figure out a raison d’être of the EU costly project, while getting increasingly confused between loyalties and separations of powers. Nobody is going to held Antonio Tajani (63) responsable for a move of his former boss José-Manuel Barroso accepting a chairmanship at Goldman Sachs, however the maneuvering of Tajani as the Industry Commissioner to Member of the European Parliament (MEP), with a view of ascending to the top of the latter, makes the whole intrigue look more as a part of a chess game, than a progressive political process, reflecting public interest. the end of his mandate in the Commission. At present a much-anticipated farewell of twice a president of the European Parliament Martin Schulz (61),(Germany, S&D) evoked European People’s Party (EPP) to claim its rights, indicating that the second mandate of Schulz was already against all the odds, because according to the major agreement the five years Parliamentary term was divided between representatives of two biggest political groups EEP and Socialists and Democrats. However the double mandate of five years of a Socialist did not become a window of opportunity to new political actors. No new generation, no new member-states, no new leaders, but the former Commission apparatchik from fading ‘Forza Italia’ party, claiming to be a brand new political group, led by one of the most controversial figures of Italian politics, four times Prime Minister – Silvio Berlusconi (80), whose lucky star is at decline. Reportedly Tajani is campaigning, looking for support at home and among the other political groups in the European Parliament. The situation should be clarified mid-January, because Social democrats leader Gianni Pittella (IT, S&D) does not accept EEP president bid, claiming it will ruin the fine balance among the EU institutions, leaving socialists in minority in position of leadership. The beginning of this year a long standing leader of EP Liberals – Guy Verhofstadt (63) (ALDE, Belgium) entered the presidential race, in hope for tactical votes. However the chances of Mr.Tajani to raise to the summit remain high, thanks to support of his own political group – the most representative in the EP. 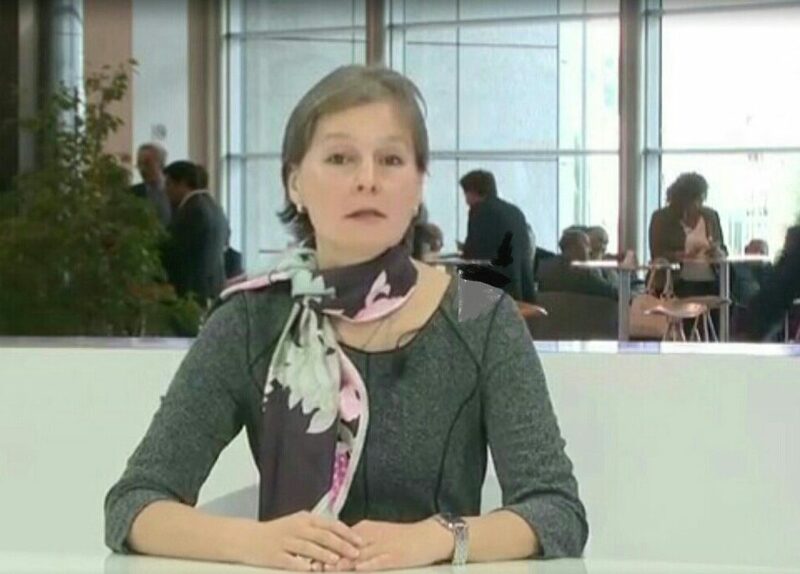 Still it looks the idea of renewal remains foreign to the Europarl, along with the idea of gender equality largely remaining a rhetoric exercise: since Simone Veil (1979-1982) no one women-politician ascended the president’s position, acutely no women before either. 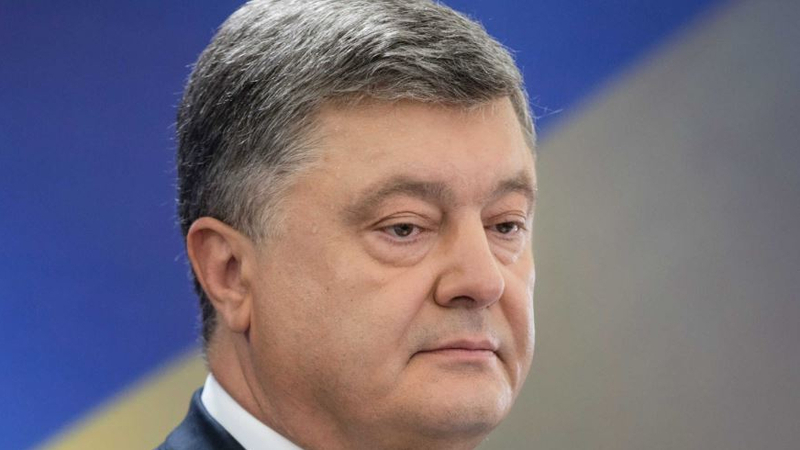 The true impact of institutional stagnation expressed in reshuffling the very same people over and over again will be concluded at next Parliament elections, when the European citizens will come to drop their ballots, or will not come. So far last two decades the turnouts for European elections are in study decline.